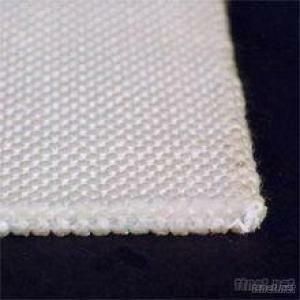 Airslide Fabrics are used in various industries for pneumatic conveying, discharge, fluidising of powder or granular matarials. silos of every type, vehicle trucks and ail-wagons and also in ships. bulk cement tank trucks, bulk cement ship and fixed cement tanks.